Call recording isn’t just for record-keeping. It’s a game changer. The benefits of call recording are through the roof! It can leave you with a pleased customer, a thriving company with an excellent reputation, and peace of mind—all of which can help you reach your financial goals. 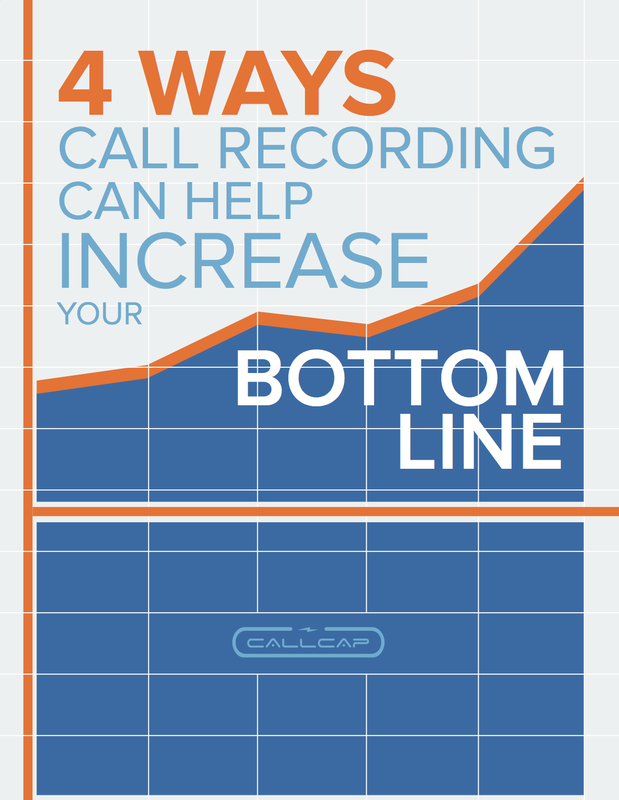 Download this guide to find out exactly how call recording can help you boost your profit.